Edna "All Ready for Some Class"
Photograph of "Edna" labeled "all ready for some class." 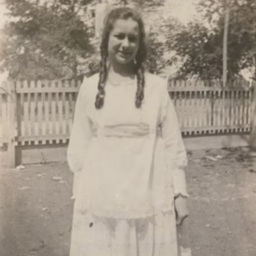 It appeared in Pauline Lichliter's Strasburg High School scrapbook and is dated May 17 1920. Photograph Scrapbook ca. 1920, Photograph Series, Lichliter Collection, Truban Archives, Shenandoah County Library, Edinburg, Virginia. 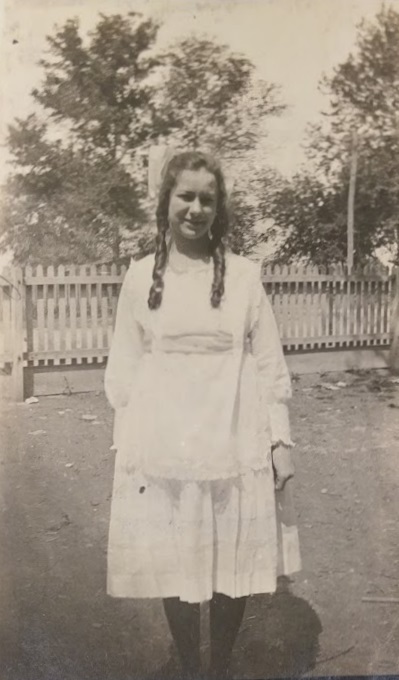 Unknown, “Edna "All Ready for Some Class",” Shenandoah County Library Archives, accessed April 22, 2019, http://archives.countylib.org/items/show/11543.